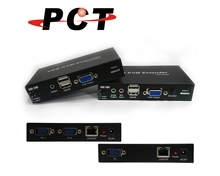 Taiwan HDBaseT KVM Extender, 100 M | POWER COMMUNICATION TECHNOLOGY CO., LTD. 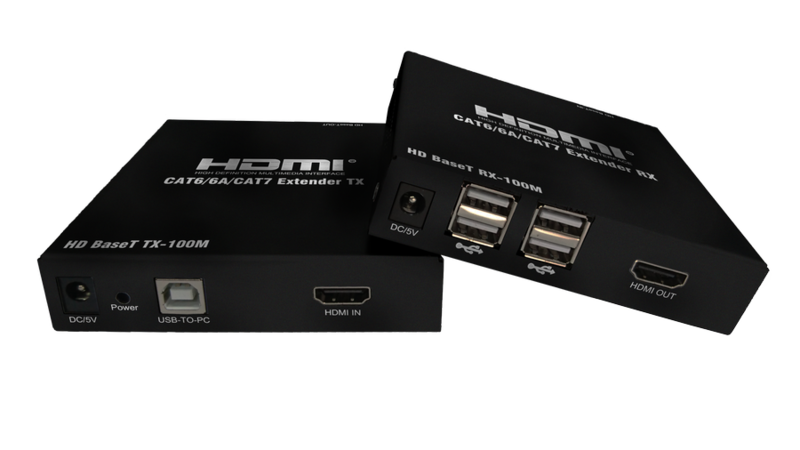 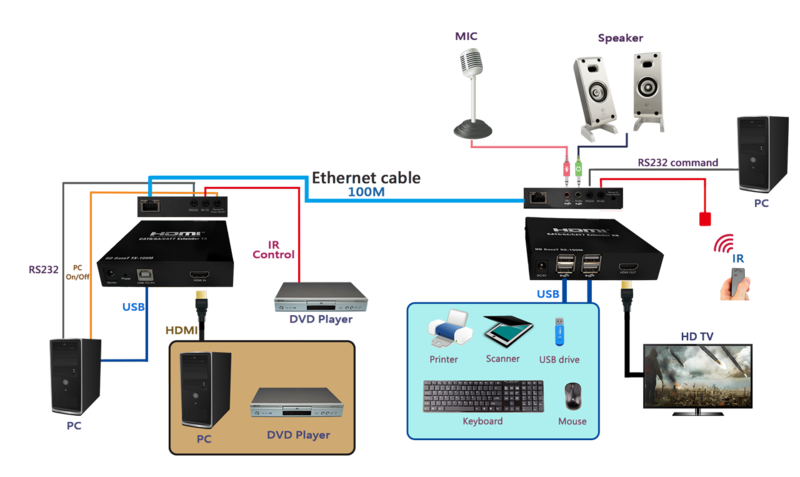 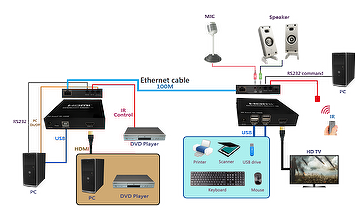 Supports HDMI v1.4 with 3D, 4K2K@30Hz and HDCP Compliant. 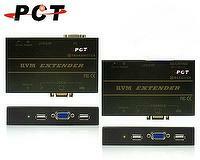 Transmission distance up to 100M. 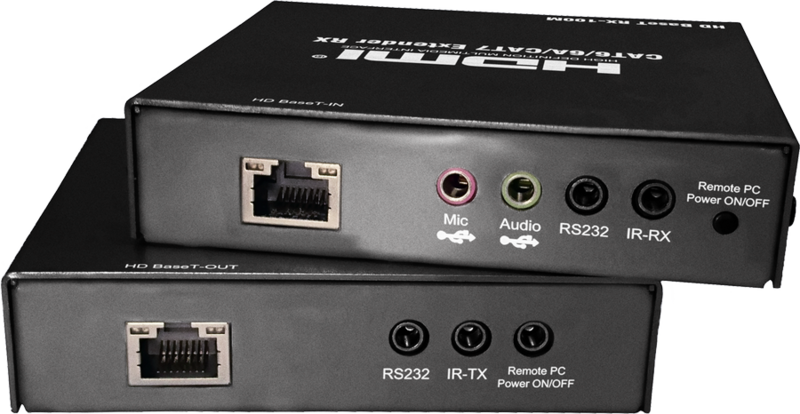 Controls over USB, RS232 and IR. 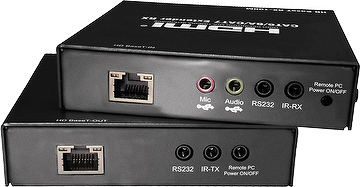 Turn on/off remote PC via Power on/off button of HTR20(Receiver).